Teeth will darken over time. Changes in the color of your teeth can be caused by food and beverages (like coffee, tea and cola). Discoloration may also result from childhood medications or illnesses, tobacco use or improper oral hygiene. 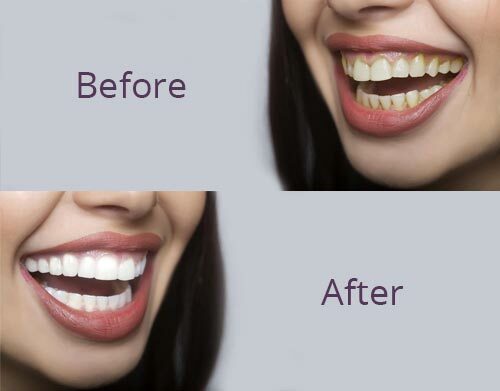 Restoring your natural white smile is a priority for our dental whitening team. The reality is that over-the-counter, “too good to be true” whitening solutions typically don’t work. Our goal is to meet the needs of every patient, and every patient’s needs are different. We can even whiten your entire smile in one visit. Veneers are a great aesthetic solution that may even help you avoid orthodontic treatment. In most cases, applying veneers is completed in only two office visits. Straight teeth are also a critical part of your smile. 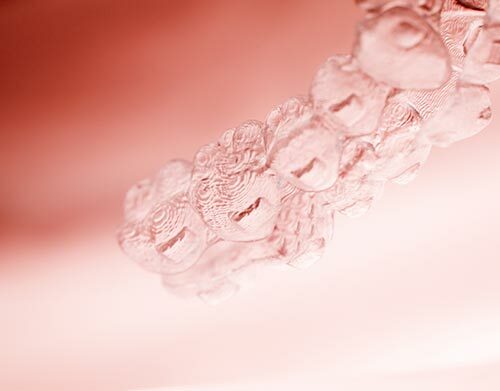 And Invisalign clear removable aligners deliver the perfect straight smile solution for teens and adults of all ages. Together, whitening, veneers and Invisalign represent part of our comprehensive approach to smile design, aesthetics and function. We prefer this approach over specific individual treatment choices. 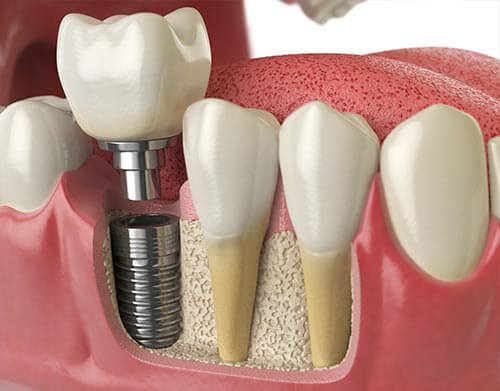 When you need exceptional and comprehensive smile care, trust Lebowitz Dental Associates. Learn more about our money-saving deals. Call us today at 602.264.2905 or fill out our online Request an Appointment form to schedule your consultation with us. The purpose of Fangs for Friends is to instill confidence in the community through oral health. We believe that by aiding people to develop confidence in their smile, we can help individuals make their own impact in the community. Click Here to learn about Fangs for Friends. Lebowitz Dental Associates aims to brighten your day and your smile with our brand of cosmetic and restorative dental care. 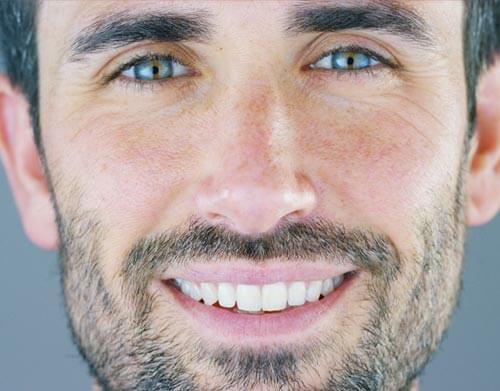 We provide veneers and teeth whitening, tooth-colored fillings, Invisalign® “invisible” aligners, CEREC same-day crowns, implant restorations/Teeth in a Day™ and full mouth reconstruction. Lebowitz Dental Associates also offer comprehensive dental care to make you smile. 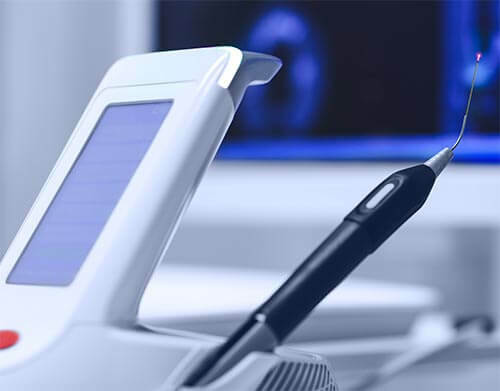 We offer cosmetic, family and implant dentistry, advanced reconstructive, endodontic and periodontal care, the latest in cosmetic smile design, TMD/TMJ treatment and sleep apnea solutions. Copyright © 2019 Lebowitz Dental Associates and Practice Builders. All rights reserved.